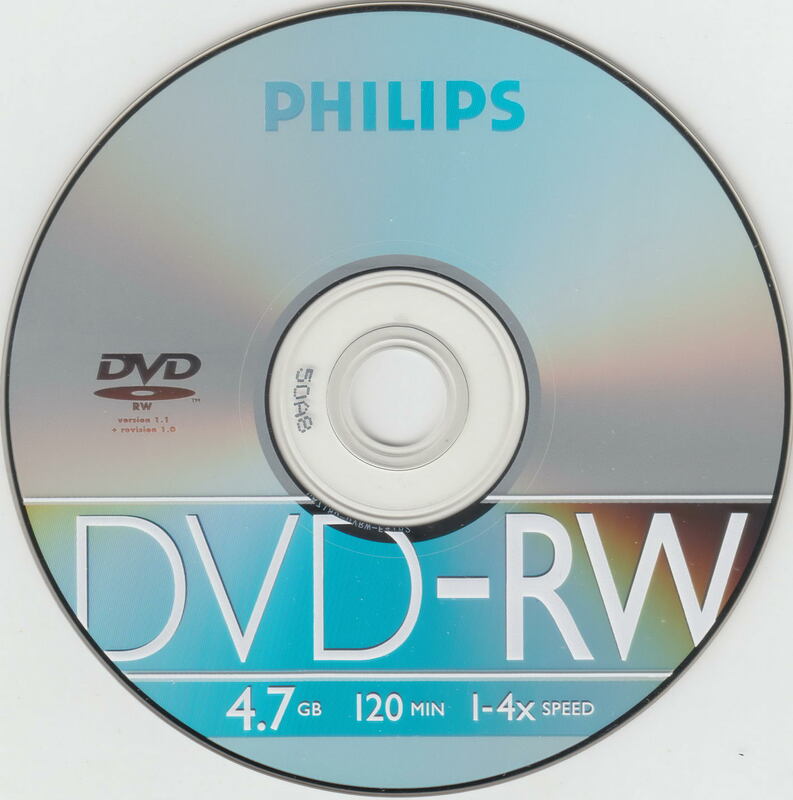 Philips were involved in the invention of CD optical disc technology, but it seems they’ve never really made a big name in the recordable disc market. 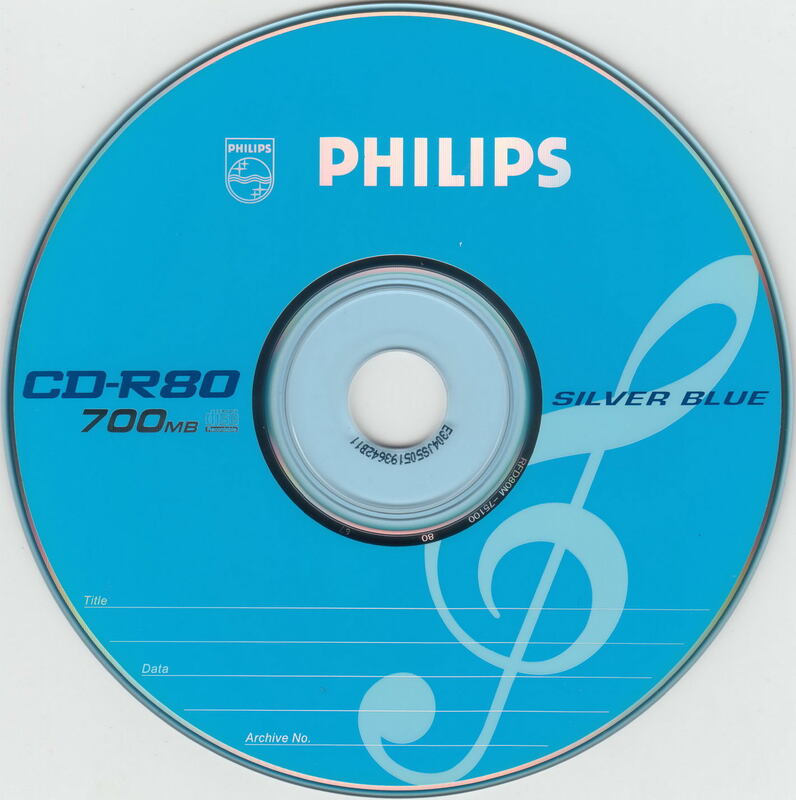 Here are the few Philips branded blanks I have in my collection. 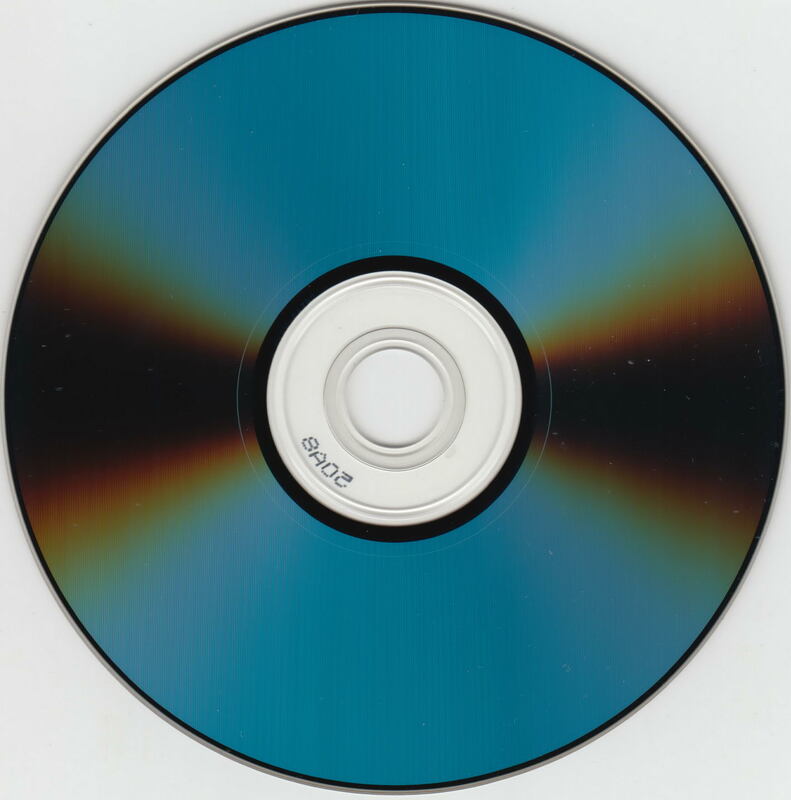 I purchased this one in bulk, and it is one of the few discs I’ve ever had with a tinted polycarbonate substrate. The substrate is a pale blue, and the underlying disc appears to be a Ritek product based on the RFD80… code in the center. The ATIP is 97m15s17f (Ritek Co.) with a capacity of 79m59s70f, a whole 4 frames short of the maximum. 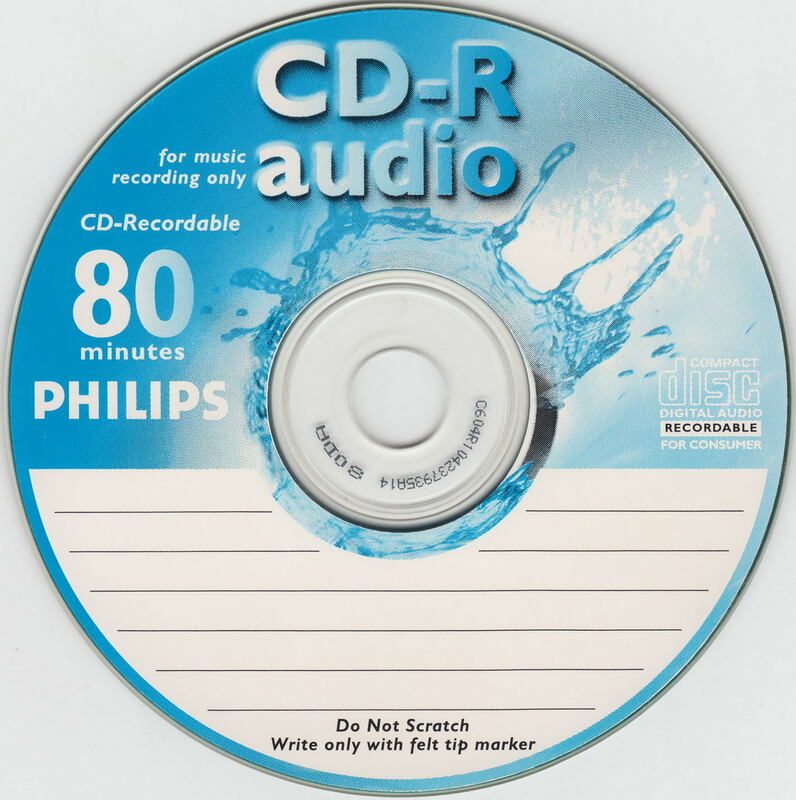 This was a retail product with an orange slimline case, but I lost the case to it. 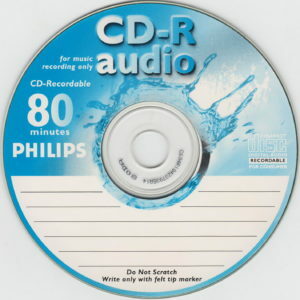 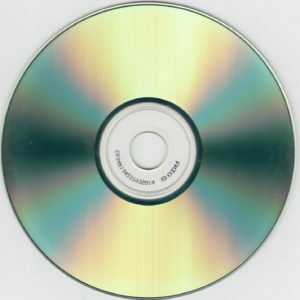 This is “for music recording only” as it has been pre-written with a small bit of data to enable it to be used in consumer audio CD recorders. 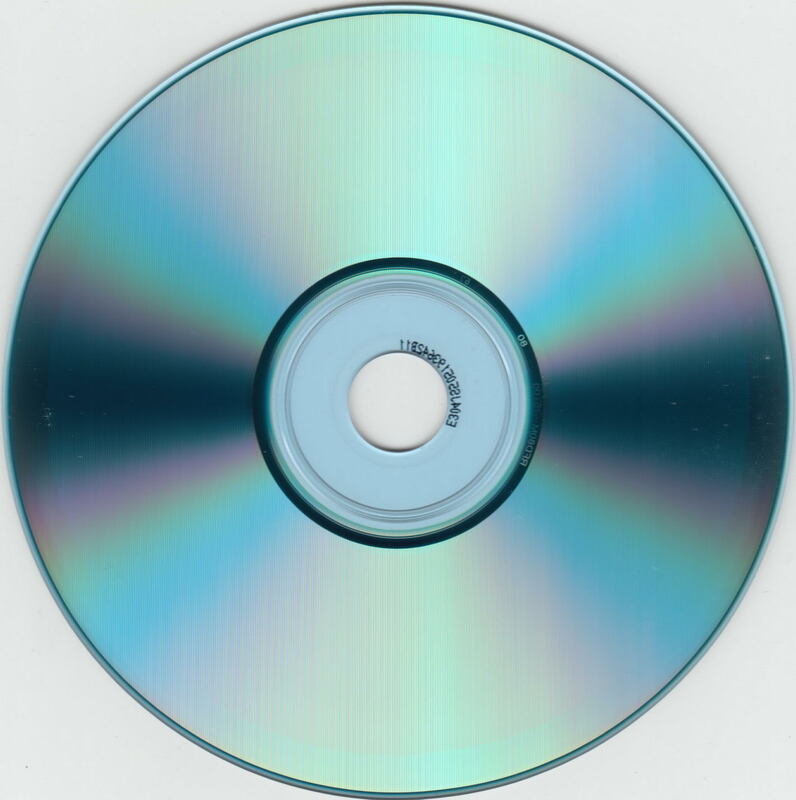 This is to do with licensing fees for audio recorders, however, the disc works perfectly for data recording on a PC as well, although the licensing fee would make the blank more expensive than necessary. This media is actually a Ricoh disc, with an ATIP of 97m27s66f (Ricoh) and capacity of 79m59s74f. This was sold in a slimline case, and has a MID of MCC 01RW4X.